If you’re relocating for work or to be closer to family, there is a lot to think about such as which neighborhood to buy a home in, where to shop, or just how to adjust to the new area. If you’re relocating to Williamsburg, we’re here to help! 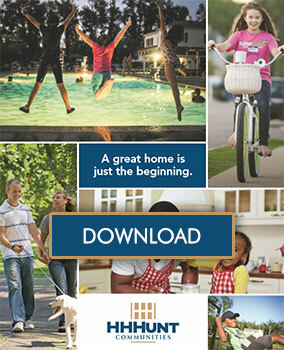 Resort-Style Living: Relocation means house hunting and you won’t find better community than White Hall! The spacious two- and three-story garage White Hall Townhomes provide all the conveniences and features of a traditional single-family home with the added bonus of low-maintenance living in a resort-style community! 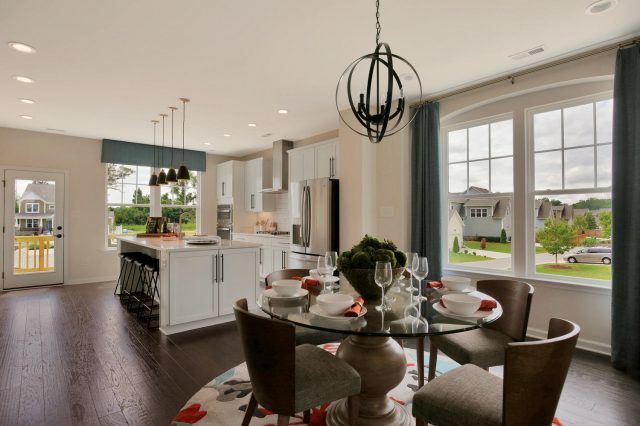 Starting from the low $200s, White Hall Townhomes by HHHunt Homes offer options such as up to four bedrooms which are perfect for hosting family and guests. Walkout basements are also available! The community also features a stylish resident clubhouse, swimming pool, scenic walking trails, and more. Convenient Location: Situated between Hampton Roads and Richmond with quick access to Interstate-64, it doesn’t get more convenient than Williamsburg! Nestled within this charming community are amazing outlet malls, beautiful botanical gardens, and historic Colonial Williamsburg. The Williamsburg area is close to the sparkling York River and countless parks, where you will never run out of great outdoor activities. Abundant Fun: Not only can you shop, fine dine, and get a history lesson in Williamsburg, you can also enjoy fun thrills and exciting events. Busch Gardens offers fun for the whole family with thrilling roller coasters, entertaining shows, and beautiful wild animals! 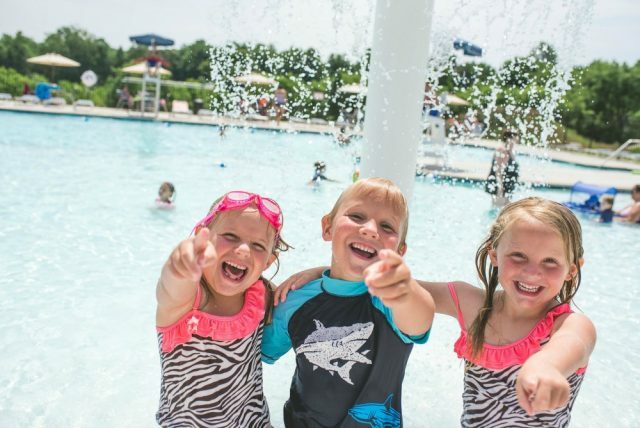 Just down the road is Water Country USA, a 43-acre water park. Every weekend during the summer, Busch Gardens also showcases a brilliant firework display at 9pm! Top Employers: From hospitality and tourism to manufacturing to healthcare, Williamsburg is home to a wide variety of employers. The area also includes military facilities such as the Yorktown Naval Weapons Station, Coast Guard Reserve Training Center and Camp Peary. Williamsburg’s convenient location provides easy access to Fort Eustis in Newport News and Norfolk Naval Station. Award-Winning Schools: Williamsburg is home to some of the Virginia’s finest schools at Williamsburg-James City County Public Schools. Each school is fully accredited, innovative, and on the cutting edge of technology. 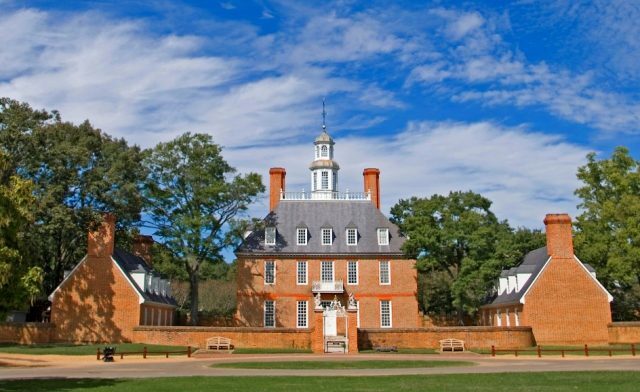 College of William and Mary is also nearby! We believe it’s how you live that matters and can’t wait to see homeowners make Williamsburg their new home! If you’re moving to Williamsburg, we invite you to visit White Hall to find your dream home in a community perfect for making lasting memories.